Do you know how risky your current portfolio is? We can help you understand your risk tolerance and the volatility you can expect from your portfolio. IT TAKES 20 YEARS TO BUILD A REPUTATION AND FIVE MINUTES TO RUIN IT. IF YOU THINK ABOUT THAT YOU'LL DO THINGS DIFFERENTLY. What Experience Do you Have and What are Your Qualifications? 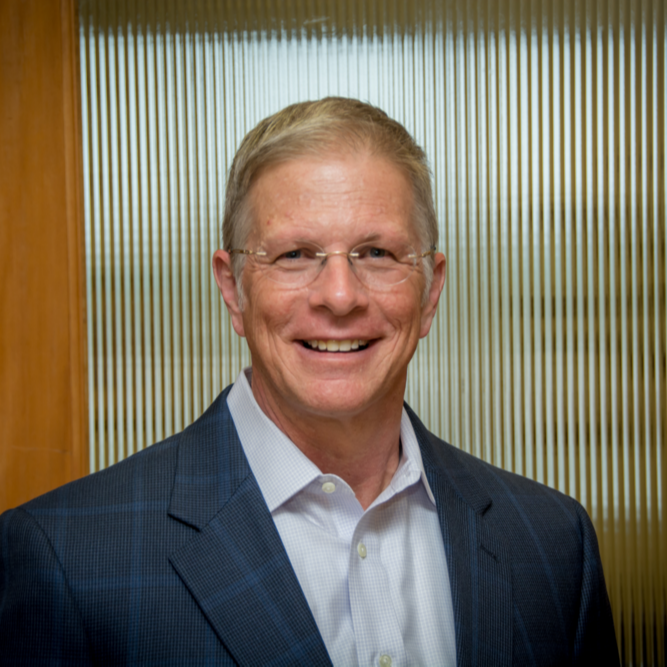 Bob Scott (CFP® AAMS®) has been in the investment business since 1987, where he started as a financial analyst on Wall Street. He is a CERTIFIED FINANCIAL PLANNER™ practitioner with a Masters in Business Administration and his associate Anthony Doctor has his Retirement Income Certification Professional designation RICP®. Investment management and comprehensive wealth management. As part of those services we give advice related to investments, retirement, insurance, estate planning strategies and tax reduction strategies. In some instances, our engagement may simply be focused on investment management. We work with pre-retirees and retirees, small business owners, medical professionals and individuals experiencing financial change or transitions. We are interested in developing long term relationships with people we enjoy working with who believe in our approach. We also have experience managing portfolios/investments for small endowments and non- profits. How much contact should we expect? How much contact would you like? Our goal is to communicate with our clients to ensure they are confident in their plan and on track to meet their financial objectives. Generally quarterly updates via video conference call or telephone and as many face to face meetings as required to develop and monitor your financial plan and keep your confidence high and focus on pursuing your financial goals. Have you ever been disciplined? Generally we are paid a fee to manage assets. In some cases we will work to develop a financial plan for a flat fee. 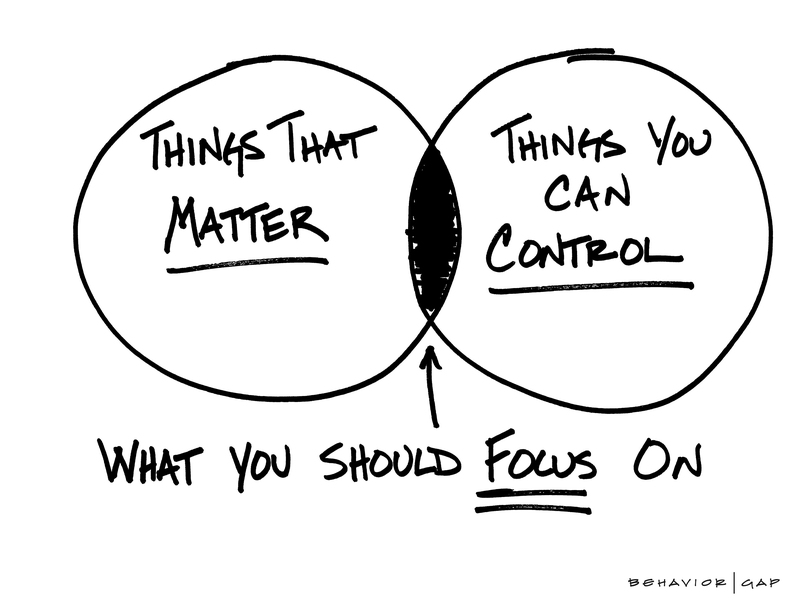 We are true believers in the idea of value investing and focusing on things you can control. We reject the Wall Street industrial complex and its focus on product marketing and perpetuating many investing myths. We focus on Evidence Based Investing (EBI) and helping investors work toward their financial goals. We know investors care deeply about preserving the capital they have worked hard to accumulate and take risk seriously. Wealth management is the practice of integrating tax, investment and financial strategies into a thoughtful, comprehensive financial plan to help a family or individual address their financial goals. Listen, communicate objective candid advice based on facts, evidence and not the “Wall Street Industrial Complex”. We also eat our own cooking. That is, we invest our own personal funds with the same approaches and the same fund families as we recommend to our clients. We do not predict the future, promote Wall Street’s latest investment fads, make emotional decisions or dismiss individuals concerns or fears. 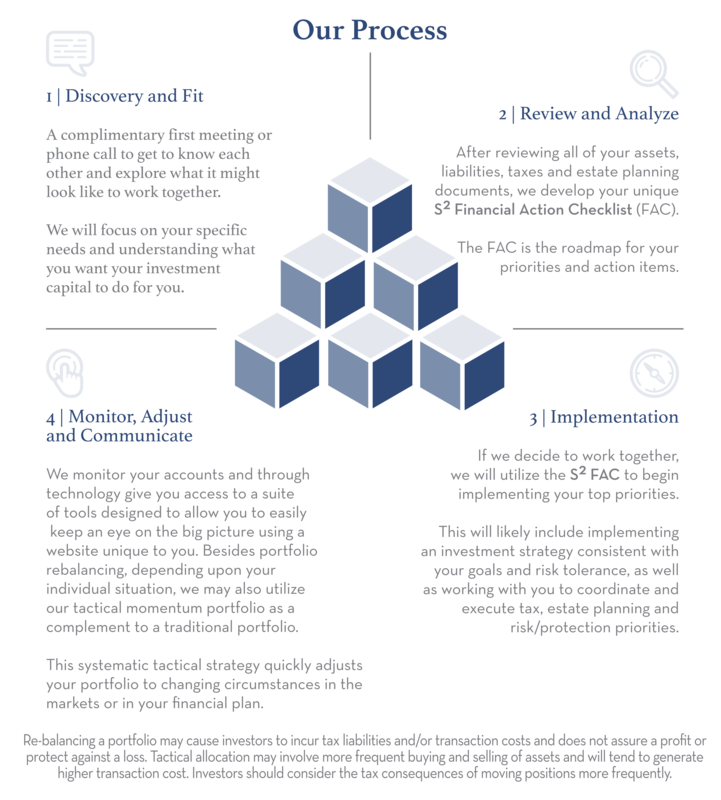 In short, EBI makes use of the best evidence currently available for the initial design and implementation of an investment portfolio as well as for subsequent ongoing management of that portfolio. The EBI concept comes from notable scholars from around the world, many of whom are Nobel Prize laureates for their work in investing and economics. Bottom line: just as in evidence based medicine the goal is better and more probable outcomes for investors. All investing involves risk, including the loss of principal. No strategy assures success or protects against loss. INVESTOR BEHAVIOR CAN BE MORE IMPORTANT THAN INVESTMENT PERFORMANCE. The team at Scott Strategic Investments works with successful people that are looking for financial planning advice in all aspects of their wealth, including portfolio design and investment management, retirement planning, tax planning, risk management and estate planning. We believe it is important to understand your unique circumstances and through our process we work to connect your money to your goals and life. Working together with our clients, we develop comprehensive road maps to work toward their life’s financial goals to practically address risks and help them address all areas of their financial lives. In Colorado we are all well aware of the risks associated with ascending a peak and also realize many accidents occur during descent. Descending a peak can be just as dangerous, if not more, than the ascent. Similarly, investing over a career can be a much more forgiving endeavor than retiring or living off those assets. We specialize in retirement income planning and our education and certifications underscore the seriousness and focus we place on this discipline. One of the greatest risks individuals nearing retirement and retirees face is experiencing a major market decline early in retirement which can have a large negative impact on the sustainability of an individuals portfolio for retirement. This is also known as “sequence of return risk.” We have developed a number of strategies to mitigate this potential risk for those who plan to fund some or all of their their lifestyle or retirement from their investment portfolio. It's critical to understand how your assets may be taxed and to take positive control of your estate planning. That's why we collaborate with your tax and legal team to develop tax, estate and gifting strategies to reduce taxes and ensure your assets end up in the right hands. And in the event you are looking for assistance in that area we can introduce you to unaffiliated CPAs and estate planning attorneys to advise on taxes, wills, trusts guardianships, business planning and advanced directives. You are under no obligation to use the services of any of the CPAs or attorneys introduced, and may choose any qualified professional to provide any of the services described above. Any of the professionals and or entities and their services are not affiliated with LPL Financial and Scott Strategic Investments. When it comes to financial products, we are independent in our thinking and approach. We best serve our clients by analyzing all available options and working with insurance experts to identify appropriate strategies. There is no one- size- fits- all answer. We work to identify comprehensive strategies and custom tailor them to our clients’ goals to reduce risk. Our approach is focused on getting to know you, your unique goals, what you care about and where you want to go and what you are trying to accomplish. Additionally, our process will help determine if we are a good fit to work effectively together to increase the likelihood of success and ensure a mutually beneficial long-term relationship. THE GAME OF LIFE IS THE GAME OF EVERLASTING LEARNING. AT LEAST IF YOU WANT TO WIN! In 30 years of investing Bob Scott (CFP® AAMS®) has seen technology significantly change the way investing and analysis is employed for the benefit of investors. The Scott Strategic Investments’ philosophy is founded on research and a focus on making equity investing work for individuals. The SSI Tenets of investing are a set of timeless ideas, some articulated by investing greats like Warren Buffett and Sir John Templeton, that can serve as a reality check when emotions run high. We are passionate about the details of investing but our focus is on using our experience to give investors the financial confidence that comes with having a well designed portfolio and financial plan. That is why we build robust strategies to factor in a multitude of scenarios and are well aware that “past performance is not indicative of future performance”. We believe in active and passive investing, they each have their place. We also believe in the idea that the best investment plan is the one the individual can stick with. For many of our clients that means they are invested in a strategic allocation (long term) and our unique tactical portfolio that is dynamically adjusted according to market conditions, and market risk. We believe its important to have a strategy for the inevitable bear market. We spend a great deal of time educating our clients and sharing with them what we have learned through 30 years of experience on Wall Street and helping individual investors. The growing body of literature regarding "behavioral investing" has identified two human qualities that tend to have a negative impact on investors behavior and investment results. 1. The brain likes short term gratification (resulting in quick and easy decisions). 2. Individuals tend to like herding (and dislike social exclusion). These traits typically result in emotional decisions at the wrong time and inconsistent with the achievement of long term goals. Whether it’s building a conservative retirement income plan or helping the client have the confidence to stick with a plan, we have many tools and approaches at our disposal to help clients work towards their goals. Investing can be disorienting for many people. But with our flexible and comprehensive approach we can help you pursue your goals with a tailored strategy to alleviate your fears and improve behavior. Bob Scott has been in investments and investment banking since 1987. Bob began his career as a financial analyst at Kidder, Peabody & Co., in New York City. Later he accepted a position with Alex Brown & Sons in San Francisco as a senior analyst. As an analyst he specialized in mergers and acquisitions and raising capital for companies in the public market. 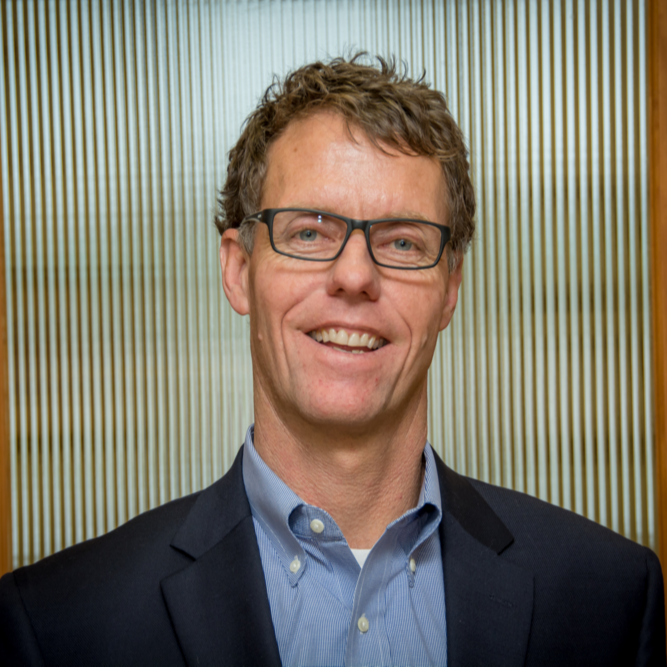 In 1993, he moved to Denver and became managing principal at Rockmont Capital Partners, a private investment company that invests in and acquires public and private companies. In February 1999, Bob and his family relocated to Pagosa Springs and opened an office for Edward Jones Investments where he became a limited partner. In February 2007 Bob affiliated with Raymond James Financial Services, Inc., and formed Scott Strategic Investments, LLC. Bob received a bachelor's degree in business administration and international relations from the University of Southern California and an MBA from the University of Denver. Bob is a CERTIFIED FINANCIAL PLANNER™ practitioner and completed the Accredited Asset Management Specialist (AAMS) professional education program offered by the College for Financial Planning. He has been involved in the community serving on various non-profit boards. Currently, he is serving a 6 year term on the Colorado Supreme Court Nominating Commission. Anthony received a bachelor’s degree in geology from Western State University in Gunnison, CO, and worked as an exploration geologist for Tenneco Minerals in Alaska, Nevada and Utah. He then became a student of the markets, trading commodities, currencies and options. Anthony joined Scott Strategic Investments in the fall of 2013. In addition to being a financial advisor, Anthony has successfully operated a custom-home building business for the past twenty years in Pagosa Springs, and is an active real estate investor in the Colorado and Arizona markets. For Julie, interacting with clients is the best part of her job as the Client Services Associate. Julie joined the team in 2016 and loves helping clients, problem solving and learning something new every single day. 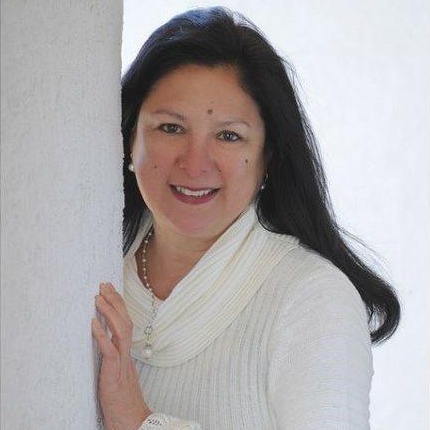 She enjoyed a rewarding career in real estate administration and auditing. That industry background and experience prepared her for the financial services industry. Born in Honolulu, raised in the San Francisco Bay area, she is the daughter of an Air Force Pilot. 01We believe a value driven investment philosophy is the most effective way to build long-term wealth. 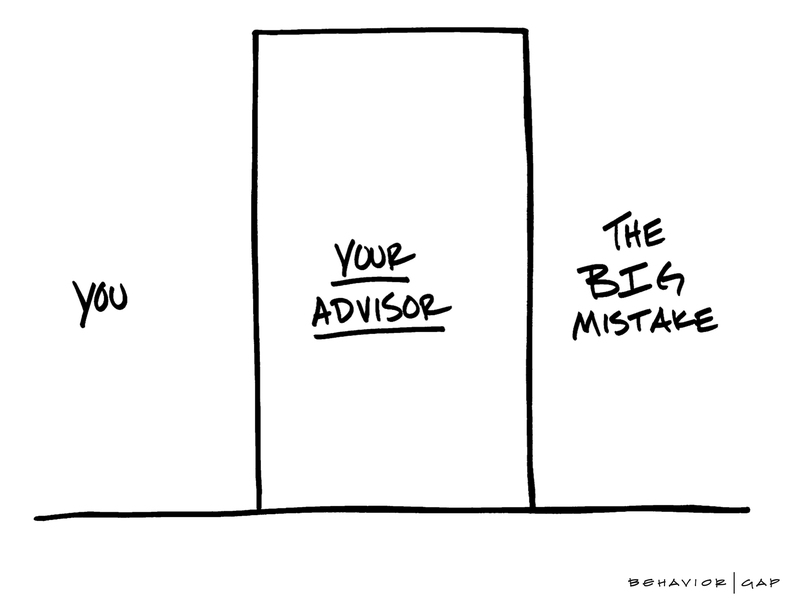 02Investor behavior can be more important than investment performance. 03Price matters, risk and return are a function of price. 04“This time is different” are the four most dangerous words in investing. 05Paying attention to risks is more important than chasing higher returns. 06Macroeconomic forecasting is not critical to investing nor is it possible. 07Investing is not speculating or gambling, there is a difference. 08Managers should focus on absolute returns, not relative performance. 09I believe in “eating your own cooking” and working with managers who also believe in this aligning concept. 10Be diversified, but not too diversified. Happiness is not the mere possession of money; it lies in the joy of achievement, in the thrill of creative effort. Let us do the heavy lifting. Schedule your complimentary no obligation consultation below. We look forward to hearing from you soon! Securities and advisory services offered through LPL Financial, a registered investment advisor. Member FINRA / SIPC . The LPL Financial Registered Representatives associated with this site may only discuss and/or transact securities business with residents of the following states: AZ, CA, CO, FL, ID, KY, MA, MI, MO, MT, NE, NV, NM, NC, OR, SD, TN, TX, UT, VT, VA, WA, WI. Certified Financial Planner Board of Standards Inc. owns the certification marks CFP®, CERTIFIED FINANCIAL PLANNER™, CFP® (with plaque design) and CFP® (with flame design) in the U.S>, which it awards to individual who successfully complete CFP Board initial and ongoing certification requirements.